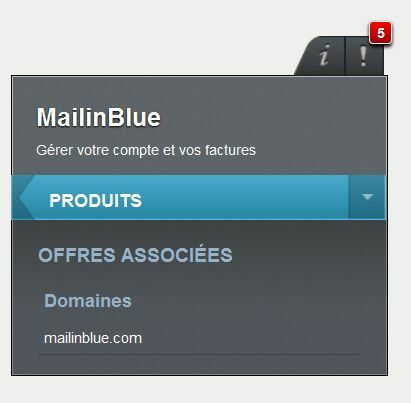 If you buy a SendinBlue dedicated IP, you need to link this IP with a domain name or subdomain. We recommend that you use your main domain name and create a dedicated subdomain for sending emails. The success of your emailing strategy is dependent upon building trust with your recipients. You should therefore be as transparent as possible, for example: email.yourwebsite.com. 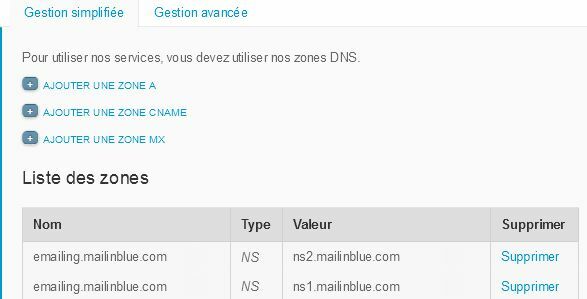 If it is not possible to delegate a subdomain you can buy a domain name (at http://www.ovh.com or https://www.gandi.net, for instance). The domain name you buy MUST contain the name of your website, e.g. yourwebsite-email.com 1. Tutorial for delegating a subdomain with Amen. 1. Login to your Amen account. 3. 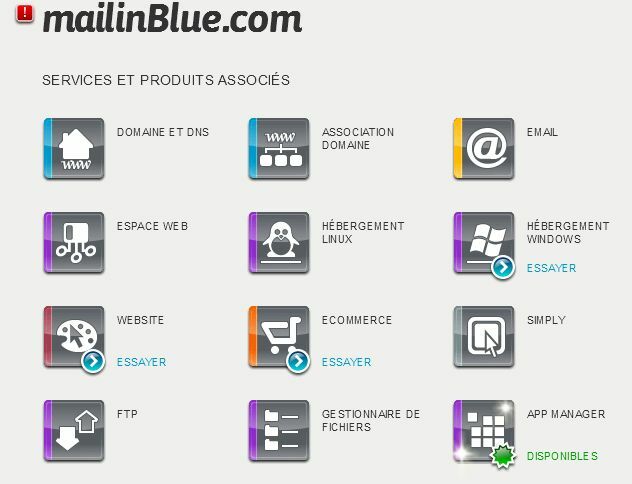 Click on the domain name (in this case: sendinblue.com) and a page will be displayed as shown below.